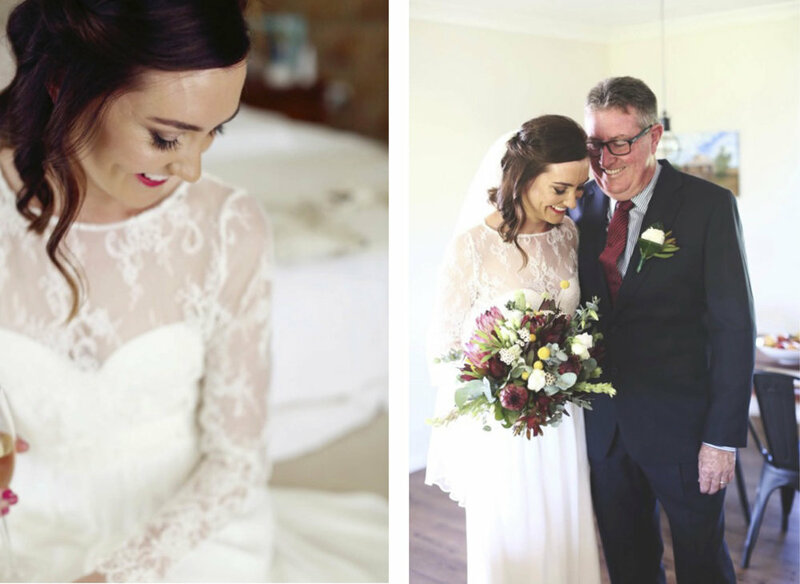 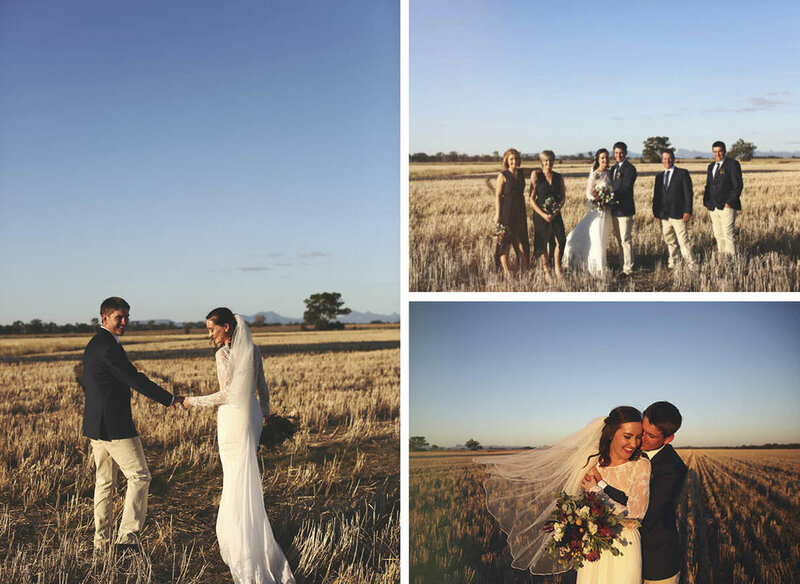 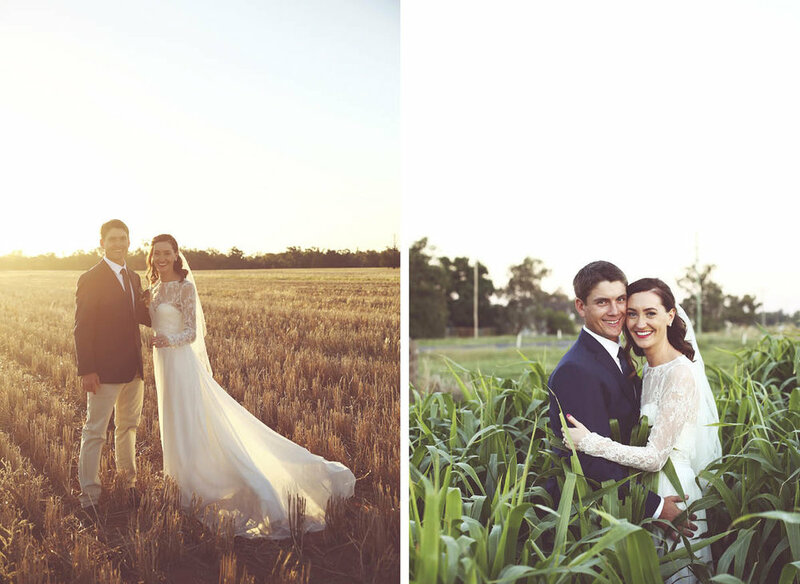 April 2017 // Sophie and Curtis’ special day had it all - cute country halls, golden fields and back roads laced with wild flowers - talk about picture perfect! 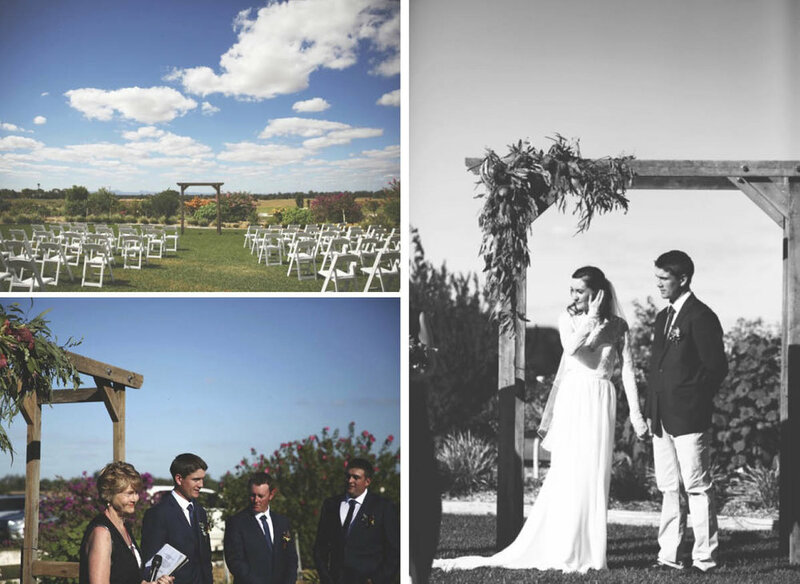 What made their wedding day so special was that they were able to have their ceremony and reception near their property in Curban. 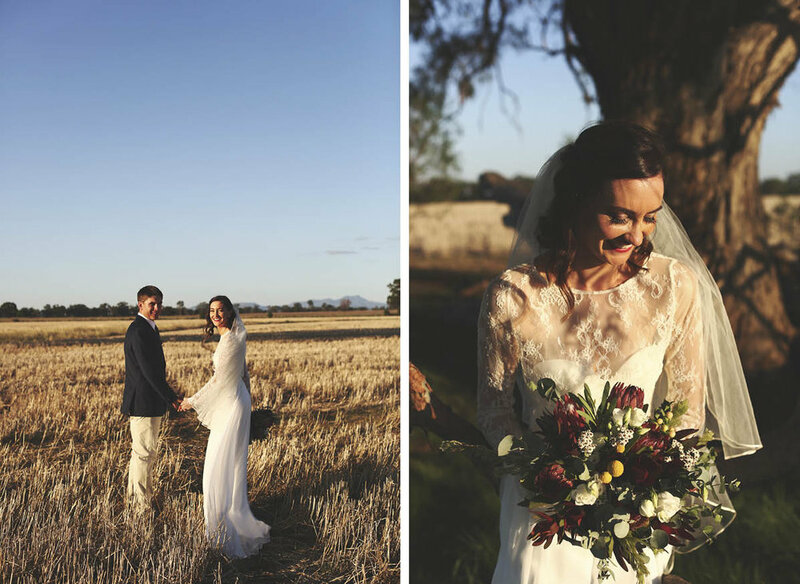 “Wilga View,” a private property owned by friends of the bride and groom, provided the perfect ceremony location - with stunning gardens featuring an arbour built by Sophie’s brother, and overlooking the Warrumbungles - talk about magical! 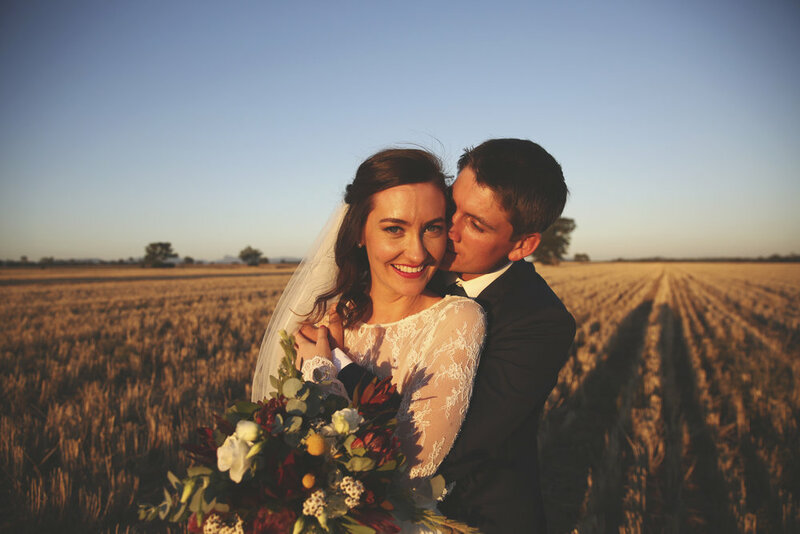 Sophie and Curtis were so proud to be able to have their reception at the quaint Curban Hall - being somewhere they drive past every day it’s such a sweet reminder of the most amazing day they got to share with family and friends.